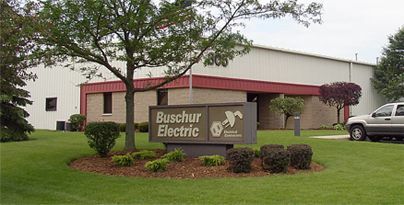 In business since 1978, Buschur Electric is a full-service electrical contractor serving commercial, industrial, institutional, residential and farm markets. We provide electrical construction, service, design and consulting. Markets Served by Buschur Electric Inc.
We provide 24/7 rapid response service and stand ready to respond to service, installation and maintenance needs at a time that is convenient to you. Buschur Electric is the leading supplier of generators for commercial, industrial, residential and farm use. We carry a full line of Kohler generators.